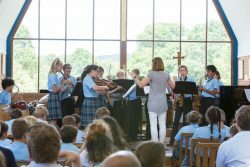 Form 6 then shared their final performances yesterday afternoon, in a moving Leavers’ Celebration. 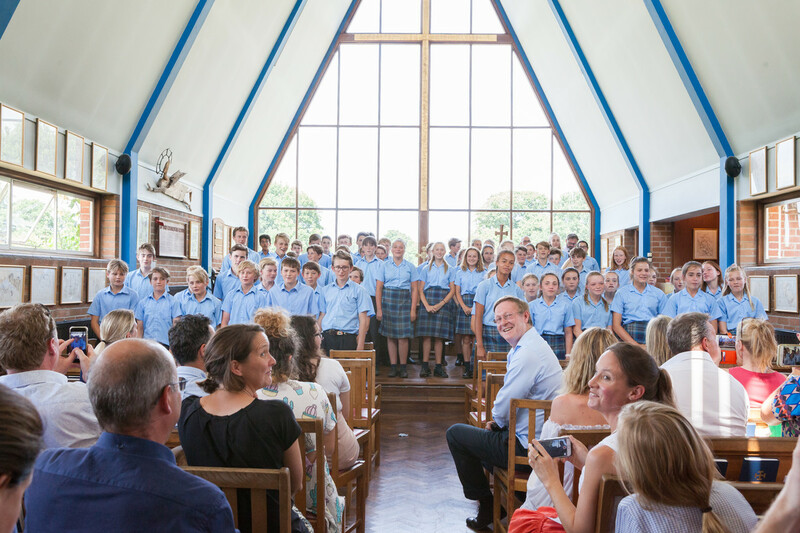 Firstly there was the Leavers’ Service, which included words of advice from Mike Wilson and also from our Chaplain, Neil Green, who is retiring at the end of this term. 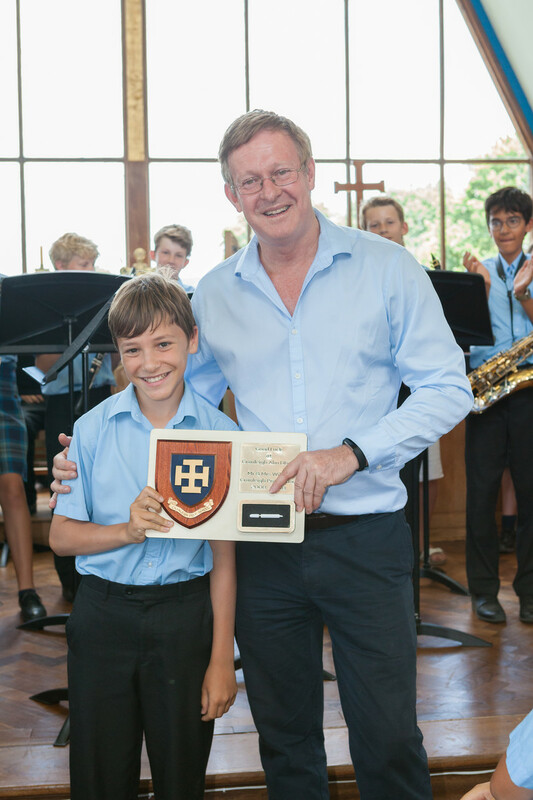 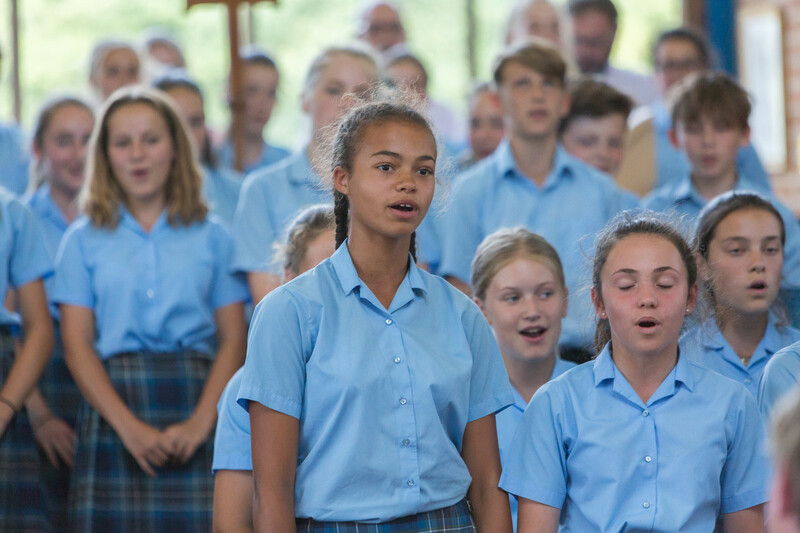 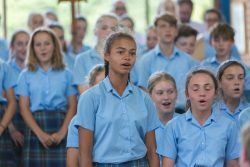 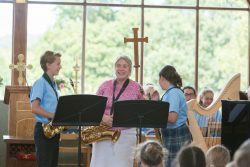 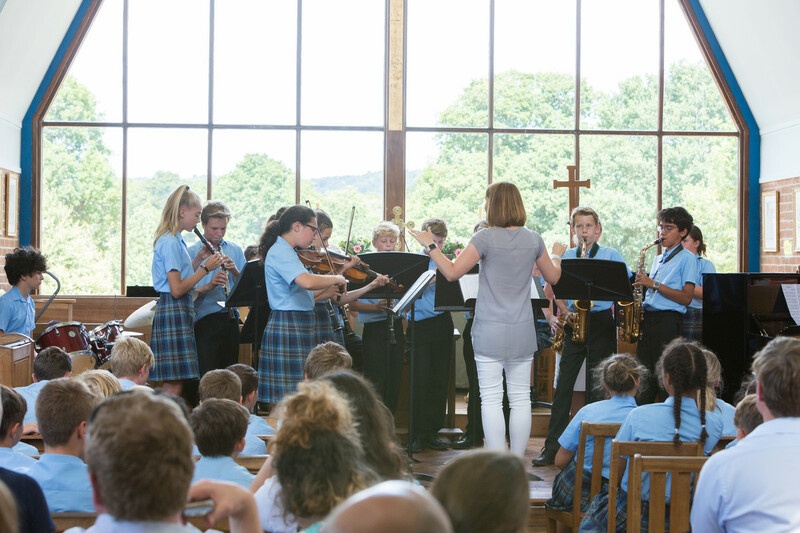 The Leavers’ Concert then showcased a wonderful array of talent, from piano, drum, guitar and saxaphone soloists to a sax trio, a recorder group and ‘City of Stars’ from the Form 6 Band. 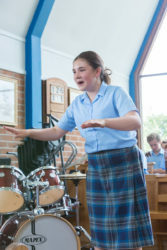 Freddy H gave us an impressive demonstration of his ball skill game and Bea R treated us to a fabulous drama performance. 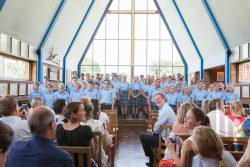 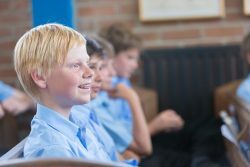 The whole of Form 6 then sang one of the Wilsons’ favourite songs, ‘What a wonderful world’. 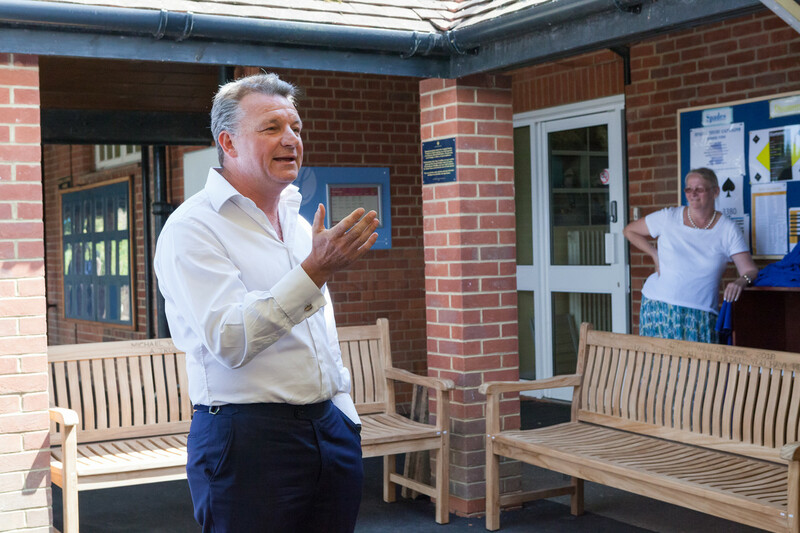 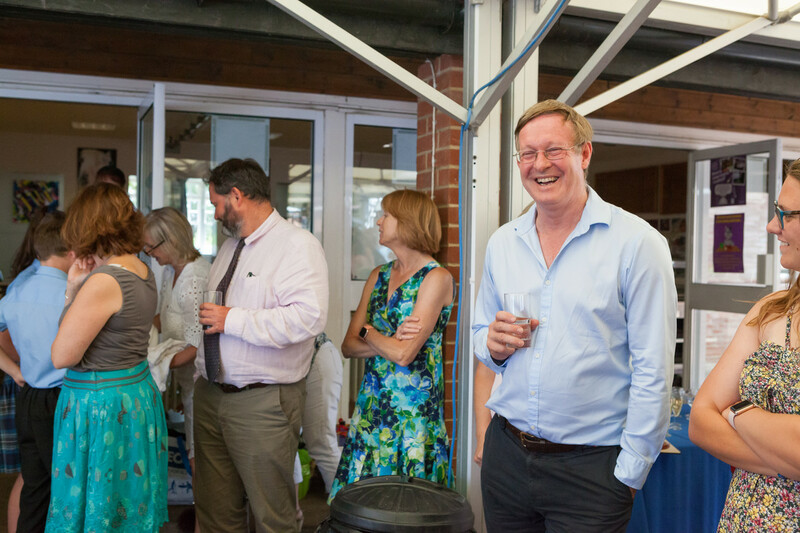 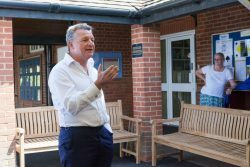 Drinks and final goodbyes followed, with a speech from Mr Garlick, who presented the Wilsons with two new, engraved benches on behalf of Form 6 parents and pupils, which will go on the balcony of the new Townsend Building. 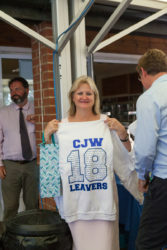 They were also presented with a leavers’ hoodie each! 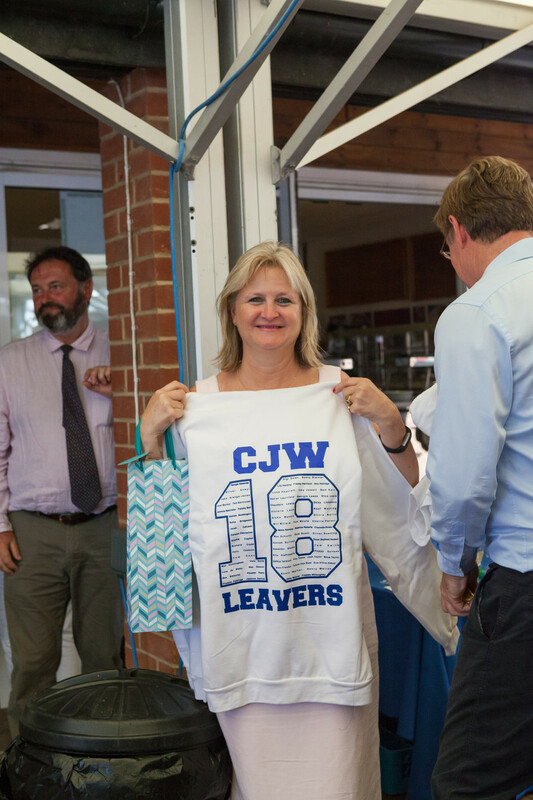 It was a very memorable occasion and we wish all our leavers the best of luck at their new schools. 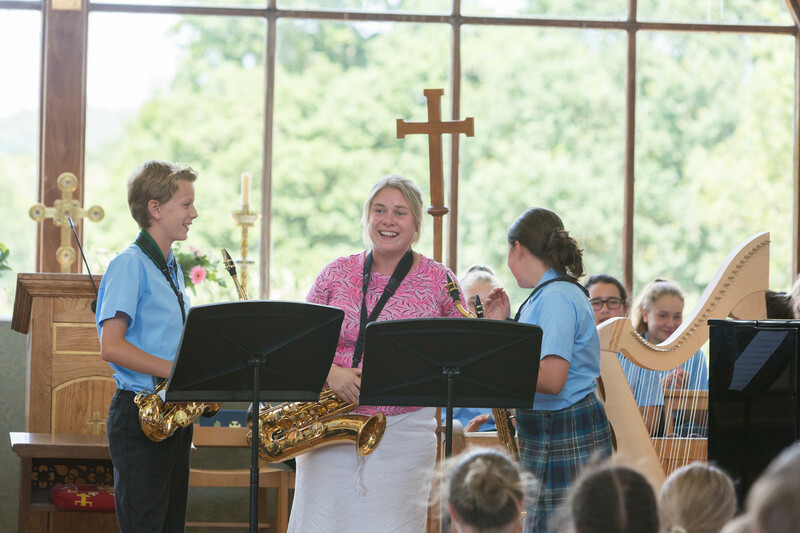 In the meantime, have a wonderful summer break.